You love swimming. In fact, you think you are good at it. You should do your best to harness your ability so you can join international competitions. Speaking of international competitions, have you heard about the rising swimming star here in Singapore? The rising swimming star goes by the name of Joseph Schooling. He is a teenage swimmer that is known by professional swimmers. Nathan Adrian who is an Olympic champion and Jessica Hardy who is a former 50 metre breaststroke world champion conceded that Joseph Schooling has a true talent. The statement was given at the press conference in Marina Bay Sands on September 2, 2014. Swimmers around the world gather here for the Prudential Singapore Swim Stars which will be held at the OCBC Aquatic Centre. 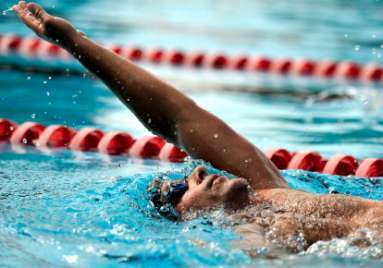 Front crawl: The front crawl is also known as freestyle stroke. This is the most common style. 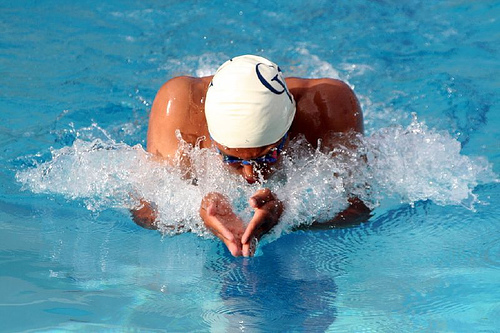 Majority of the swimmers prefer this style because it facilitates speed. This style enables you to kick hard with your feet whilst bringing your arms above the head unto the water. You have to remember to keep your body straight as much as possible because other movements can slow you down. Butterfly: This style requires you to bring both of your arms above your head and push it unto the water together. This will move your body. You should keep your legs together so you can kick the water. This style uses dolphin-style kick. Backstroke: Backstroke is somewhat similar to front crawl. The only difference is you are floating on your back. You have to float in the water (lungs should be on the surface). You can drive your body through the water by kicking and pulling. Breaststroke: In breaststroke, you will use frog-style kick. To do this, you have to bend your knees and after that, you can begin kicking your legs underneath the water. 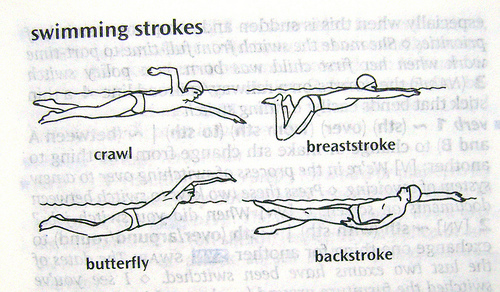 Sidestroke: This stroke is not showcased in competitions. However, this stroke is important when it comes to rescuing someone or getting something. These styles will put your body in different positions and it will challenge your muscles. You will find these styles beneficial and if you are ready for some more, you have to pursue it right away.